​Whether you are looking to buy a condo, house or lot or looking to rent for your vacation, we are here to make those dreams come true! 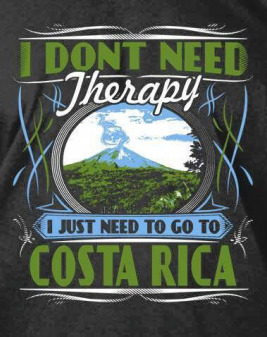 *Locations include Flamingo, Conchal, Potrero and Surfside. 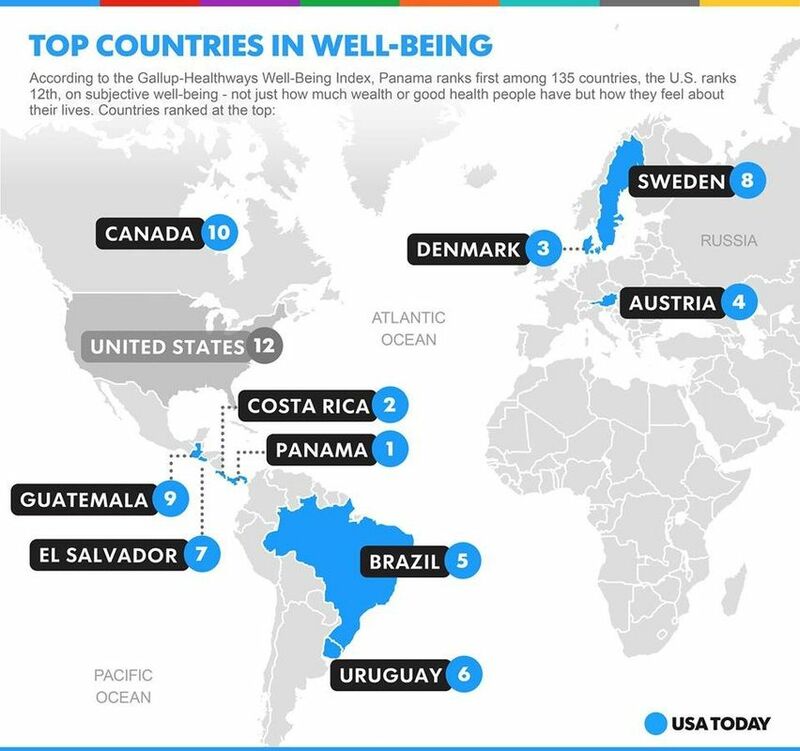 ​Costa Rica is 2nd in global well-being poll! Check it out on USA Today! Property Rentals and Relocation Services are our specialty. Check out our Relocation Home Finding Services Here!